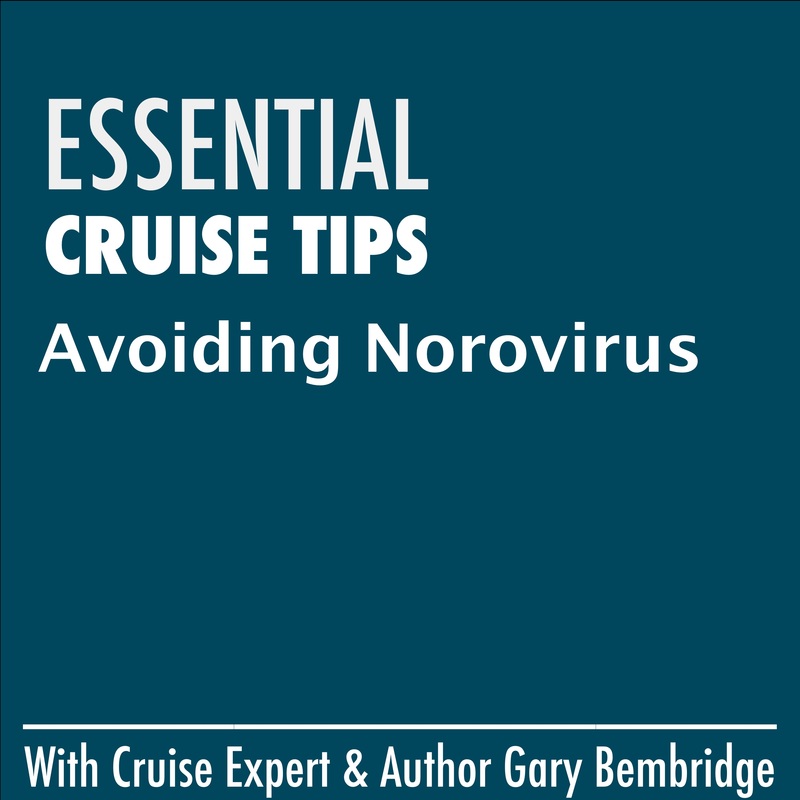 In this episode of Essential Cruise Tips, cruise author and expert Gary Bembridge gives six ways to best avoid getting and spreading the Norovirus on a cruise. These include the pre-boarding declaration, hand washing, bathroom usage, people contact, surfaces and early reporting. In this episode of Essential Cruise Tips, cruise author and expert Gary Bembridge talks about four cruises that you should avoid and tells you why. These include cruises after dry dock, maiden voyages of new ships, short cruises in spring break and themed cruises with large groups. In this episode of Essential Cruise Tips, cruise author and expert Gary Bembridge talks about how to become a gentleman dance host on a cruise ship - and travel the world almost for free. In this episode of Essential Cruise Tips, cruise author and expert Gary Bembridge announces the partnership with The Cruise Line to provide listeners with an exclusive way to book a cruise with personalised and dedicated experts.